Crime scene tape. Blood spatter analysis. Flashing lights. Fingerprints. 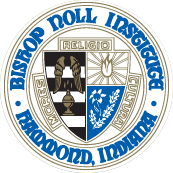 Crime scene and forensic investigation is not for the faint of heart, but for one Bishop Noll junior, it is where she feels the most comfortable. For Alexis Carrasco, forensic studies have always held her interest and given way to keen insight for her future pathway. 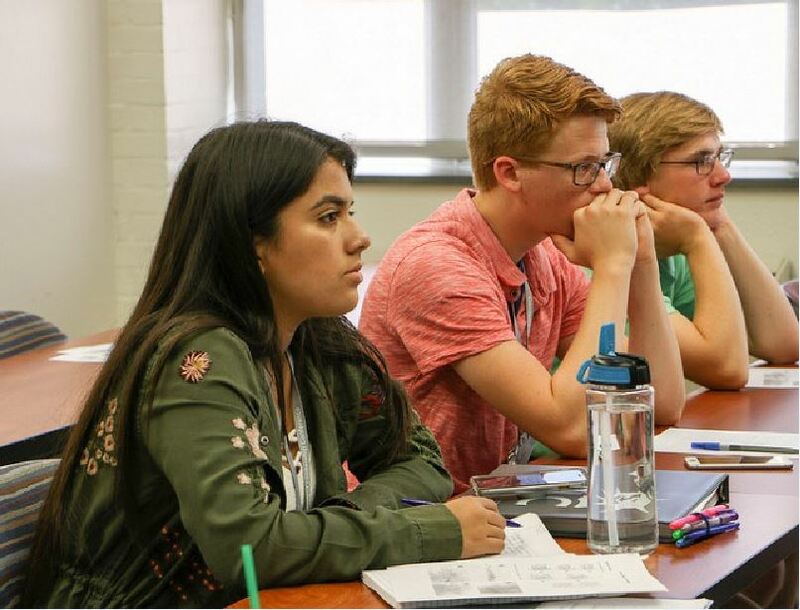 Carrasco got a little taste of what she hopes to be her career this past summer in Washington, D.C., at the National Student Leadership Conference, which was sponsored by American University. Along with offering dynamic and innovative ways for correspondents to engage with the justice system, Carrasco was offered a few exclusive privileges, including obtaining one transferable college credit. At the conference, Carrasco sat in several forensic science classes and prepared testimonies for crime scenes. “We were divided into groups and assigned different crime scenes, in which we had to find the culprit and used various tactics to help prove our case. Then we prepared testimonies to use in 'court,' where our suspect was either found guilty or not guilty,” she said. Carrasco was also able to explore D.C. in her free time, where she visited the International Spy Museum, the DEA (Drug Enforcement Administration), Georgetown University, the Holocaust Museum, the Lincoln Memorial, Jefferson Memorial, and the Roosevelt Memorial. She also listened to guest speakers who gave the students backgrounds on their careers and decisions to pursue a field in forensics. Carrasco stated that the impact of the conference is one that will stay with her. “It gave me direction in my career path after high school and college, as well as giving me an idea as to what to major in when I get to college,” she said. "I want to go into the forensic science field in college & I'll either major in forensic science, criminology, of criminal justice. Then I want to also receive a minor in psychology. As of right now my hope is to get into Grand Canyon University and attend there, but I am looking at Ball State as well."